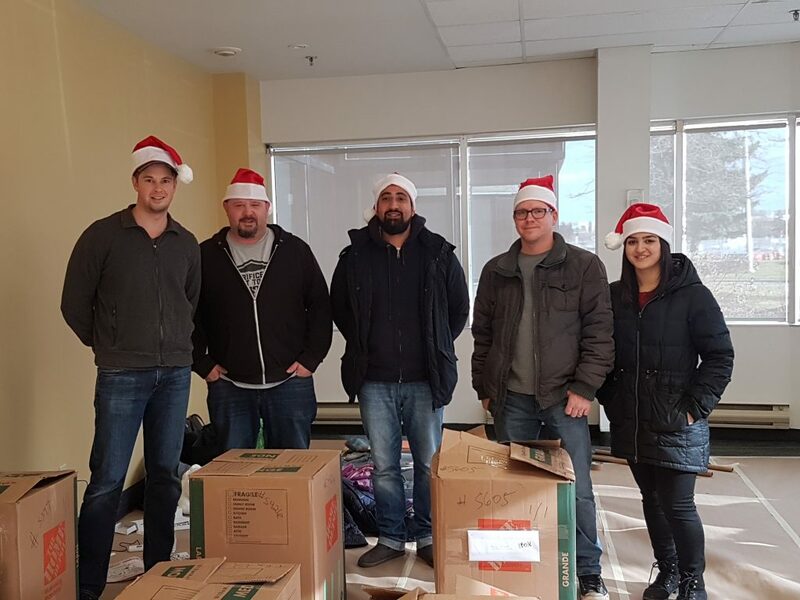 This holiday season, CallEngine teamed up with Holiday Helpers Canada to give back to the community. Holiday Helpers Canada is a charity whose mission is to help low income families by providing them with a package on Christmas day to improve their circumstances. Each sponsored family is given a holiday meal, a Christmas tree, and custom gifts thanks to donors and volunteers. For CallEngine, community care is a value that is deeply embedded in its culture. In November, employees got together to purchase goods for the sponsored families. By teaming up with Holiday Helpers Canada, CallEngine was able to make a difference in the lives of families in the GTA that need it most. 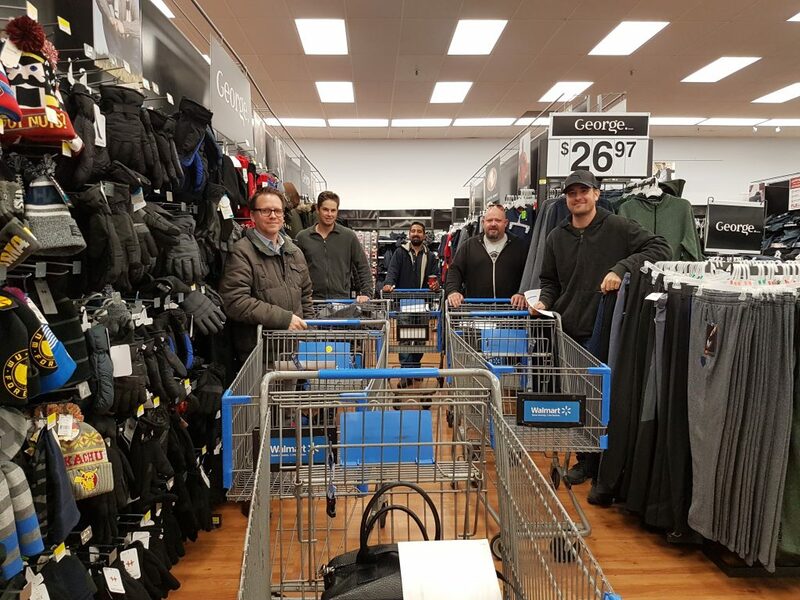 (Photo Above: November 2017) The CallEngine team at Wal-Mart, ready to purchase custom gifts for six families in the GTA. In 2017, Holiday Helpers was able to attain their goal of delivering packages to 525 families across the GTA. Our team at CallEngine had the pleasure of sponsoring 6 of those families to ensure that they received the ultimate Christmas experience. (Photo Above: December 2017) The CallEngine team after delivering the packaged goods to Holiday Helpers Canada. Since 1996, Holiday Helpers has been able to help over 5,800 children across the GTA, and with the help of over 7,500 volunteers they have been able to raise over $1.7 million. To learn more about CallEngine and Holiday Helpers Canada, watch our video.